n with a direct effect as it is combined with many of the other professional products that are applied within your treatment and also may be a part of your take home regimen. We are serious about results, therefore we only use tried and true products. 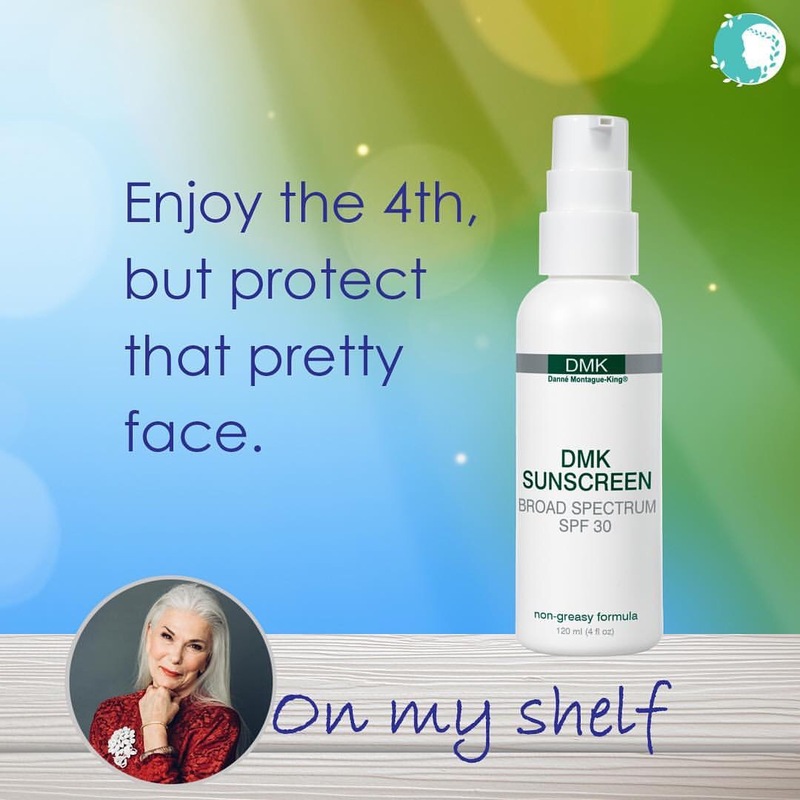 Listen in on how Tamara describes the benefits of one of the most effective products on her shelf. Your skin deserves the best, treat that beautiful face to this luxurious gem, the crème that stands alone from any age management formulation – TransGenesis. Available at Tamara’s Skin Care in Yorba Linda. This little bottle of joy can be described as the dryness buster. Another shared selection from Tamara’s shelf, SEBA-E is a fractioned blend of herbal oils and Vitamin E sealing in moisture helping combat dryness, lip id dry skin, dehydration and skin suffering from transepidermal water loss. A key element in almost every facial here at Tamara’s, it’s time to schedule your appointment today. Stay posted for more on what’s on Tamara’s shelf. A unique selection from the product shelf at Tamara’s Skin Care where in clinic services & home care products will get you real results. This sensational serum will not only help with the listed skin conditions, but it will also help reduce swelling, redness and inflammation. Stay posted for more on what’s on Tamara’s shelf.